Russian President Vladimir Putin said on Thursday he did not know whether he would meet US President Donald Trump soon, but it was important for Washington and Moscow to print relations soon. US National Security Adviser John Bolton said this month that there would be no meeting between Trump and Putin until after Moscow released Ukrainian ships and sailors it had detained near the Crimea last month. 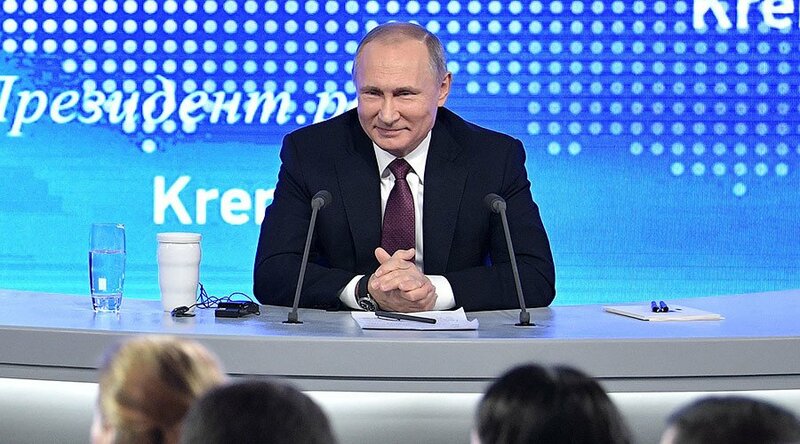 “I do not know if this meeting will be held or not,” Putin told reporters at the annual press conference.